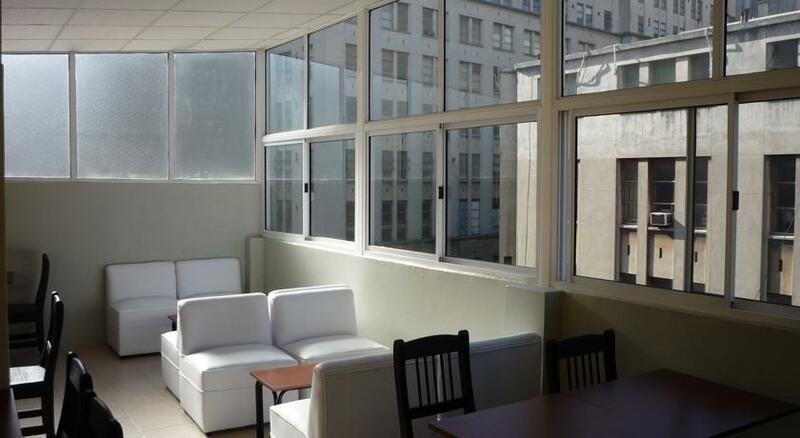 Centrally located in downtown Buenos Aires, Hotel Ancon offers comfortable rooms with free WiFi access. The property is 2 blocks from Sante Fé Avenue. A full breakfast is provided daily. With a simple décor and carpeted floors, each room at Hotel Ancon includes a cable TV, air conditioning and a full bathroom. Bed linens and towels are provided. 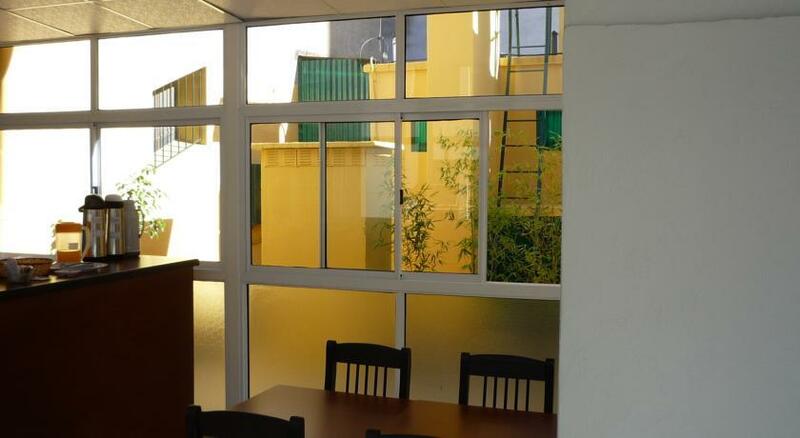 At Hotel Ancon you will find 24-hour front desk assistance and luggage storage. Other facilities offered at the property include a common lounge.